Food Photographer Manila Philippines | Moe’s Southwest Grill: Hola, Señor Moe! Come celebrate the art of real, handcrafted food, prepared fresh-to-order. Welcome, Moe‘s Southwest Grill! 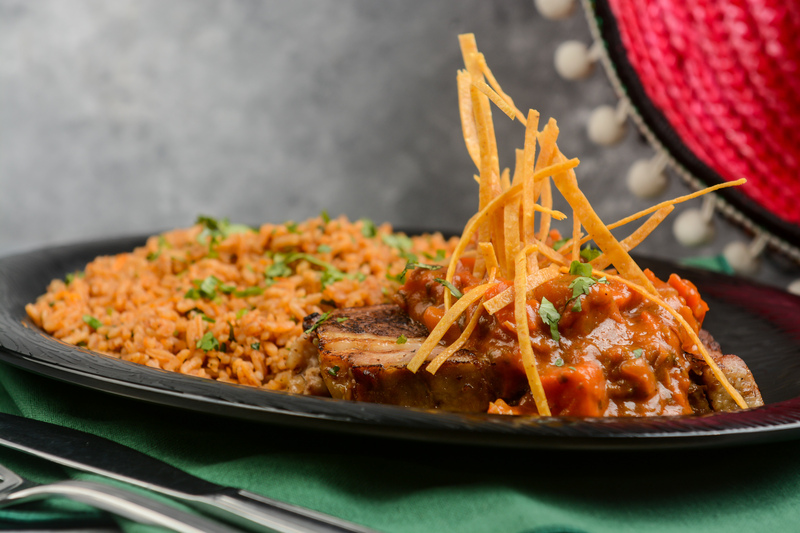 Southwestern cuisine is a blend of Mexican, Native American and cowboy influences and provides some of our America’s spiciest foods. This style of cooking is best known for using regionally grown foods coupled with the robust use of spices, herbs and chilies. In the midst of this Southwestern culture we find a type of cuisine all its own, New Mexican cuisine. Moe‘s Southwest Grill has put together an array of delightful New Mexican cuisine recipes to complete your Southwestern experience. 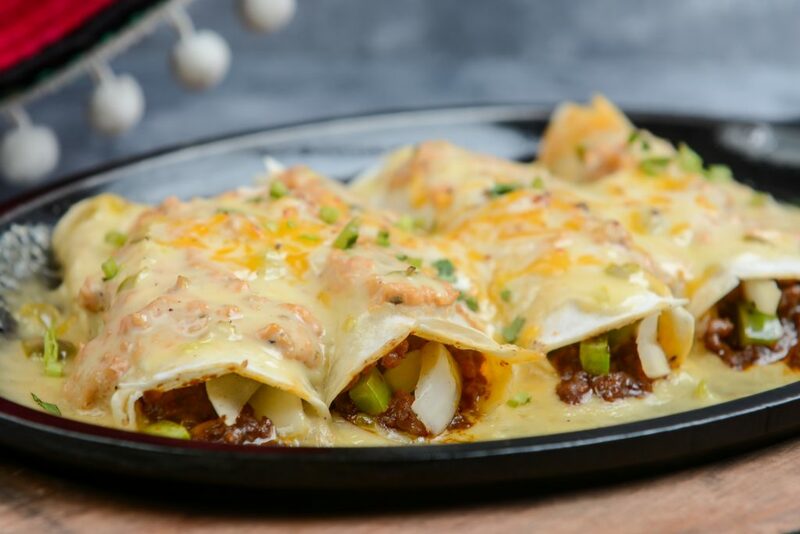 Whether you are dining for two or feeling big cravings like in a fiesta, you’ll get satisfaction from the mouth-watering Tex-Mex and Mexican food at Moe‘s. I Shoot Food Manila has come to see and capture this fascinating colorful cuisine in a fun food photography session. Mexican food is all about naturalness and food at Moe‘s is honestly good food that’s fresh, flavorful and handcrafted for its clients. There are the traditional Mexican dishes like fajitas and enchiladas, burritos that are sure to give you that taste of Mexico. Soups, salads, tacos, nachos and quesadillas are amongst the Mexican recipes with a twist that give one a reason to celebrate. And what Mexican feast would be complete without some cerveza to wash it down? There are a ton of Mexican beers to choose from, but everyone loves a Corona on a warm day, the perfect beer for that Moe‘s gastronomical feast.